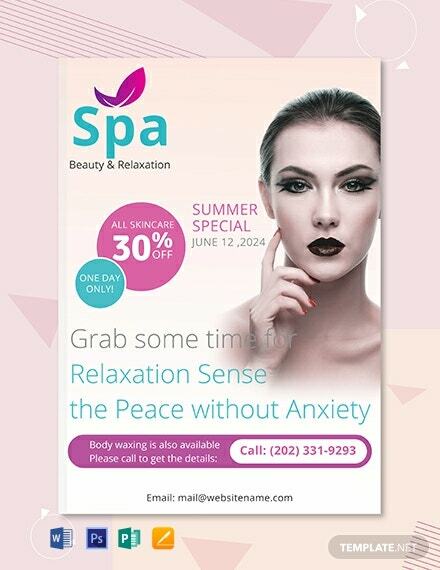 Create a beautiful cover template for your Spa eBook. This template is easy to edit and fully customizable in all versions of Photoshop. It makes use of high-quality layouts, photos, and graphic files. +More Download this for free.